Snapper blues have moved onto a few of the shoals near Crisfield. They can be seen feeding on the surface early and late in the day. While most are running 12 to 14 inches in length there are fish up to 21 inches mixed in with the pack. This is great fun on light spinning and fly tackle. Hopefully, this will give anglers another option through September. 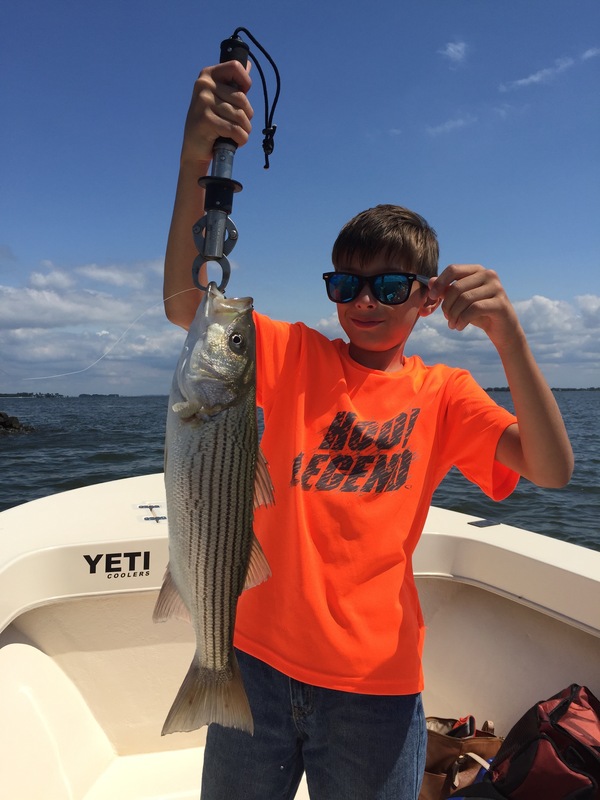 In the shallows, stripers are providing a slow pick, while speckled trout are still playing hard-to-get. 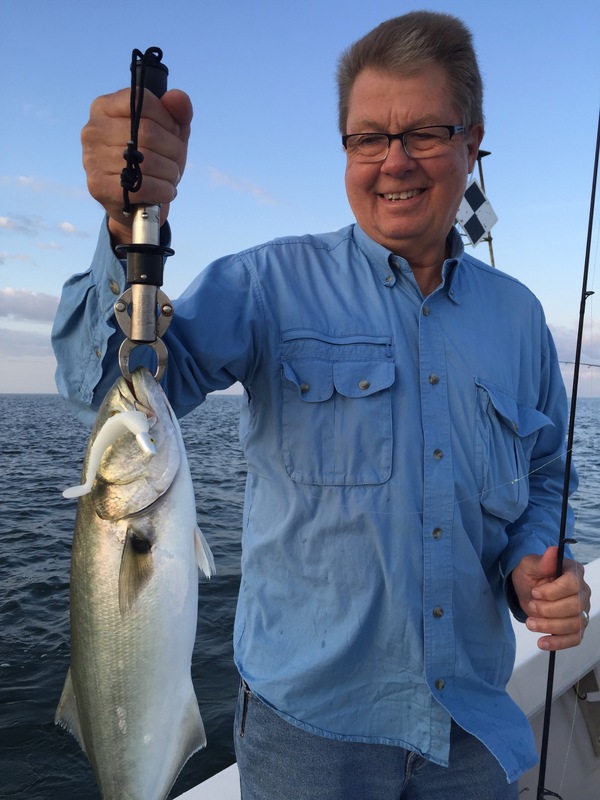 Let’s hope a few specks make their way up the bay from North Carolina.